Biologist Anthony James ’73, Ph.D. ’79 received a $19.7 million grant from the Foundation for the National Institutes of Health in 2005 to develop methods of controlling the transmission of dengue fever, a mosquito-borne disease that occurs in tropical and subtropical areas of the world. 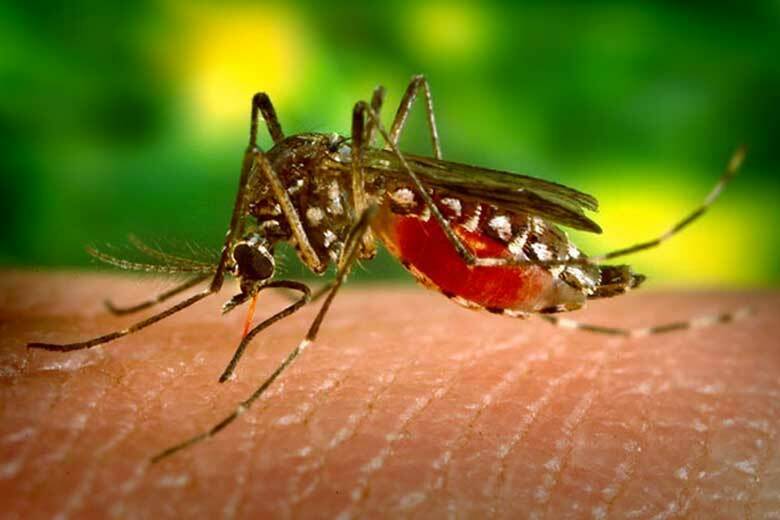 In 2006, James and his colleagues announced they had successfully genetically engineered mosquitoes with a high resistance to the dengue fever virus. The same year, he was elected to the prestigious National Academy of Sciences.